Print depicting Blanche Massey in Ruy Blas, Gaiety Theatre, 1889. 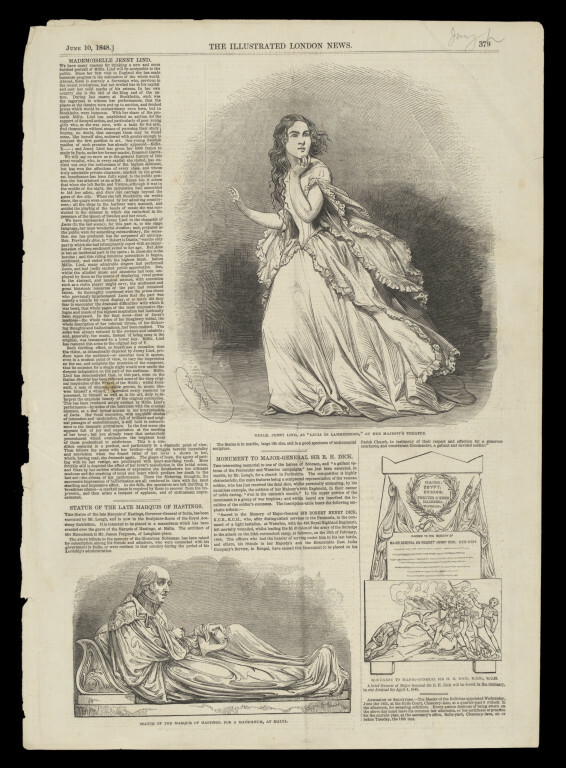 Print depicting Blanche Massey in Ruy Blas at the Gaiety Theatre. 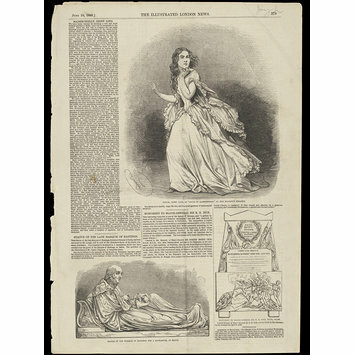 Print depicting Blanche Massey in Ruy Blas, Gaiety Theatre, 1889, Harry Beard Collection.